Do I need to give my credit card details? NO, we do not need your credit card details. You can pay us by PAYPAL. How do I get instant refund? Why should I use your service instead of using web based software? Not everybody is a expert in tax, so you miss out of some of the tax breaks and credits. Since our staff is expert in individual tax you never miss on it. Apart from that we know the grey areas where you are most likely to get audited thus we save you from hassle of IRS audit. How returns are selected for audit? IRS uses specialized software to select returns for audit. 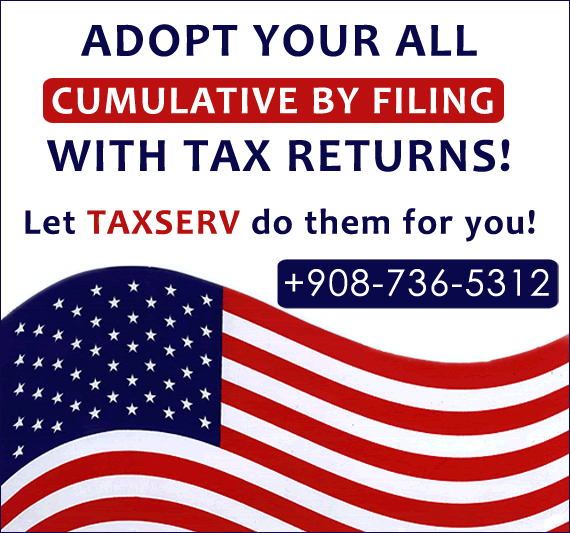 Can I file only state or only federal return with you? Can only state return be efiled without federal return? What is my PIN for next year filing? For ITIN related Faqs visit ITIN page. When can I file Extension? If you cannot file by 15th April you should opt to file an extension, this extends you date to 15 Oct.
How much you charge for extension filing? Which Languages your office speaks? We speak and understand all north Indian languages apart from English. I do not have a bank account in US can I receive refund in INR? Yes, we can arrange that for you we do not charge for it. I am In India can I apply for ITIN? I earned income in India on which I paid taxes there? I am paid on per diem in US while my basic salary is paid in INR? We understand this kind of special situation with regard to non-immigrants please call us for free consultation. We use latest technology to safe guard you information. We maintain biometric based access control system in our offices. All documents we send are password protected. We request you to send us documents only when we have confirmed that email link with you has been established. We do not share your information with third party.We remove your SSN/ITIN from all the documents before giving them to our employees for processing. How to open the PDF file we have sent? To open pdf file you need to enter last four digits of you primary applicants SSN.